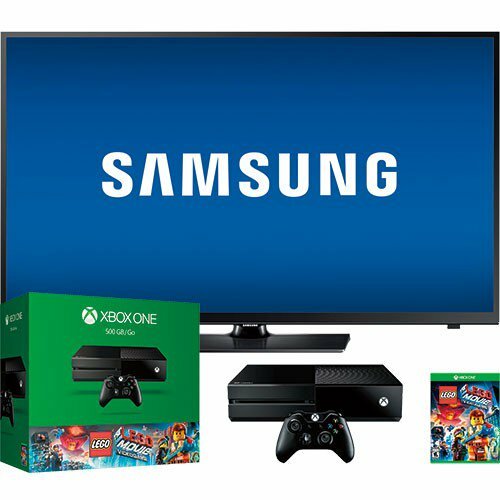 Well, that right there is a pretty aggressive promotion- Microsoft’s Major Nelson took to Twitter today to post one hell of an impressive deal for anybody who may still be on the fence about purchasing an Xbox One- for $500, you get the Xbox One Lego Movie Videogame bundle, alongside a 40 inch Samsung LED TV. Considering Samsung TVs are usually considered to be really good, and go for a whole lot more, and the fact that this is a 40 incher (so pretty big), and an LED TV (so pretty good), this entire deal is simply amazing- I’d jump on it right now, if I were you. I can see this one being a bit hit with college students- for not a lot of money, they get a TV in their dorm room, and a console which plays Halo, Call of Duty, and FIFA as well. 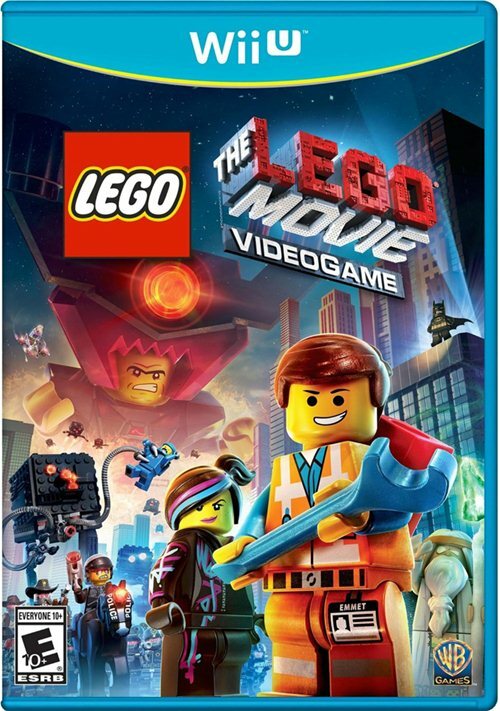 I guess Microsoft could have bundled a better game, but I’m sure most people won’t really care about that in the long run.